It's ingridients list contains turmeric extract and sandalwood oil.Packaging is okay,This cream is yellowish ,and when you spread on face it leaves yellow stain,It smells is overpowering for people with sensitive nose. My experience with vicco turmeric is good to a certain extent,But for some people sandalwood oil don't suits their skin specially for sensitive skin type,It gives a burning sensation when you apply for first time. 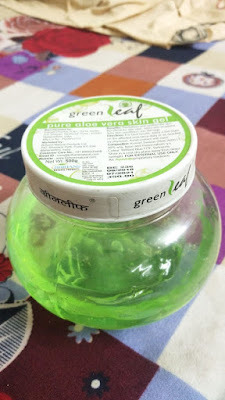 It prevents pimple from coming but don't use if you already have pimples because it can irritate it.Yes it lightens your skin tone but after very prolong usage,It can be used as night cream.It's dry while applying but after sometime oil starts coming specially for oily skin type,So its only good for normal skin. 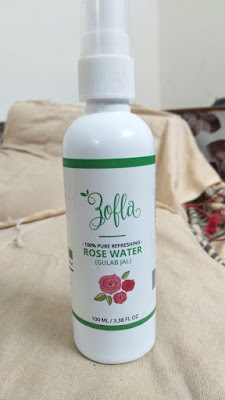 Effective in lightening skin tone and removing blemishes but only after prolonged usage. It can be used by normal skin type only. Tumeric control oil production,but when you use this cream after few hours ,skin starts to get very oily. Results on skin lightening and blackheads and dark circles are very slow.